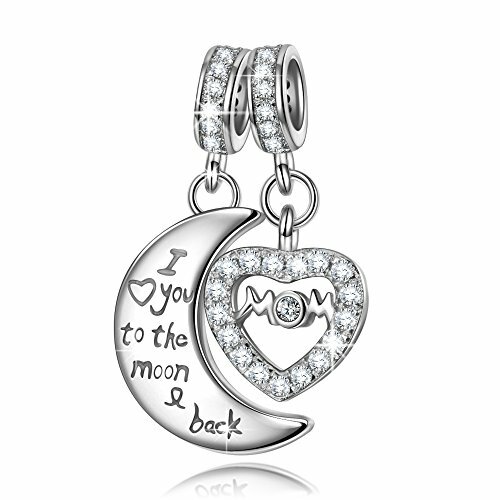 ♥Perfect Gift For Women♥ I miss the nights when you say “I love you to the moon and back” before giving me a goodnight kiss. 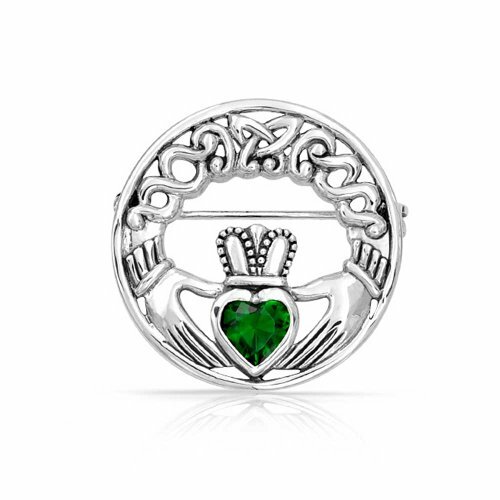 ♥Attention♥ Compatible with Pandora charms, Biagi, Troll and Chamilia European bracelets. 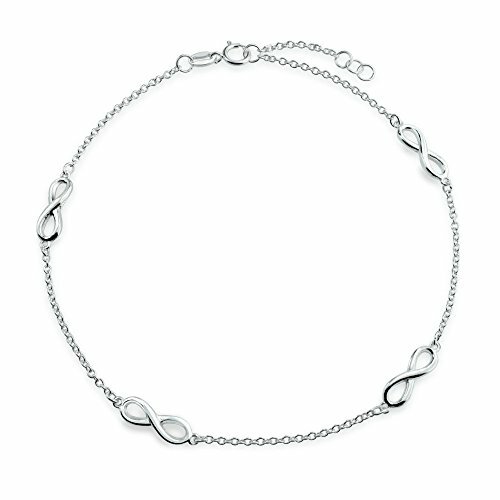 Fit for both necklace and bracelet. Please kindly check the second picture about the ▲size before purchasing. 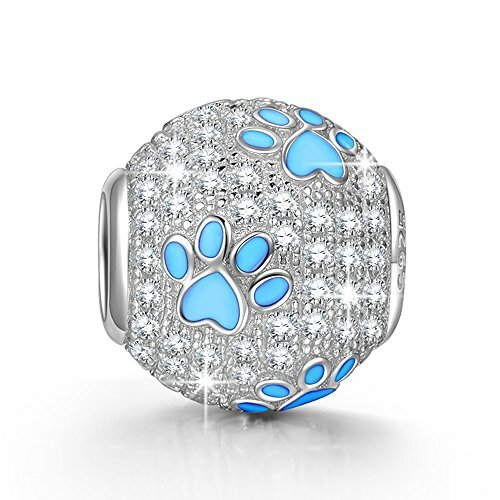 ♥PERFECT GIFT♥ Comes in a fine gift box. Twinkle Twinkle surprise! Ideal Graduation gifts, Christmas Gifts, Valentines Day Gifts, Anniversary Gifts, Birthday Gifts, Teacher Gifts, Graduation Gifts for your girlfriend, wife, mom, sisters, niece, and daughter. Treat yourself or someone special to it! NinaQueen believes that “Each bracelet brings a beautiful dream, and every single charm tells a sweet story”. Just look down at the wrist and you can see a charm to recall the first date, a party, a birthday, a wedding, a new baby born, a Christmas, or a Mother’s Day remembrance. NINAQUEEN is leading the forefront of fashion design with high-quality technology and hand inlaid – polished pieces. ♥Exquisite Craft♥ Each product of NinaQueen has a corresponding appearance patent certificate and the SGS Quality Certification.